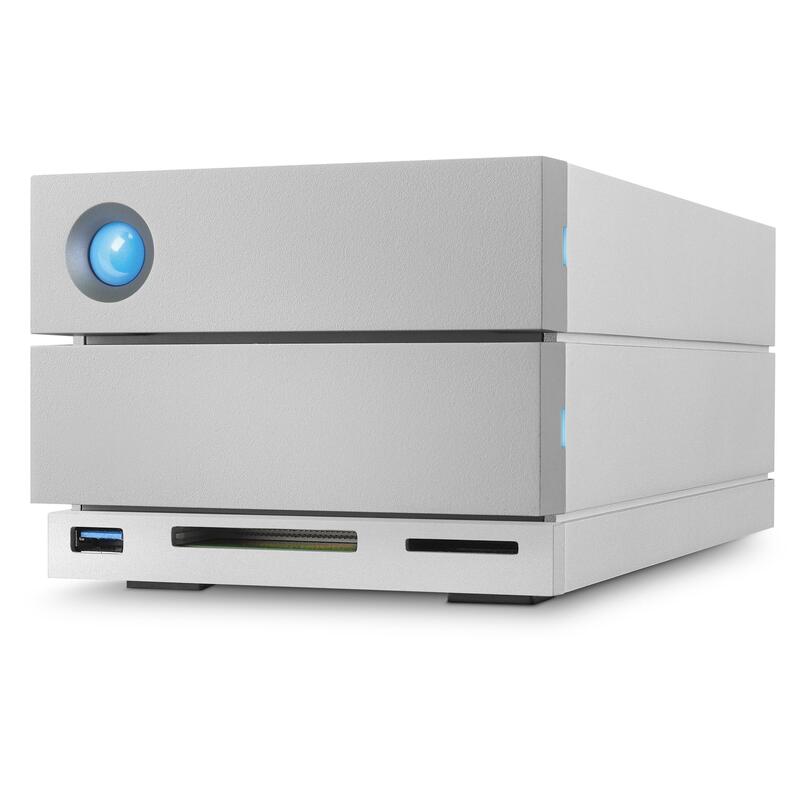 The LaCie 2big Dock delivers everything you expect from our products — high capacity, lighting-fast speeds, and enterprise-class drives — but it’s more than that. Port by port, slot by slot, we designed a powerful docking station that streamlines your creative space. 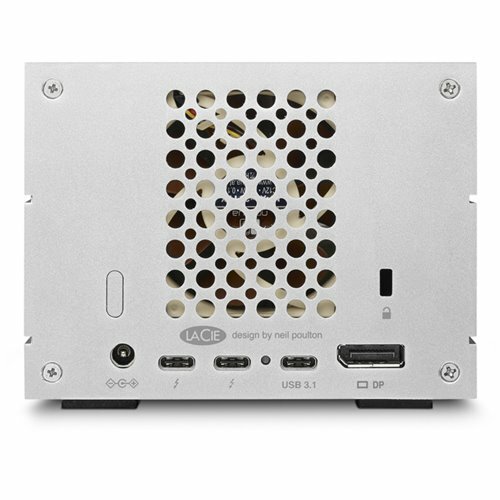 Powered by a single cable, the LaCie 2big Dock simplifies and centralises your desktop by directly connecting to your laptop and other devices. 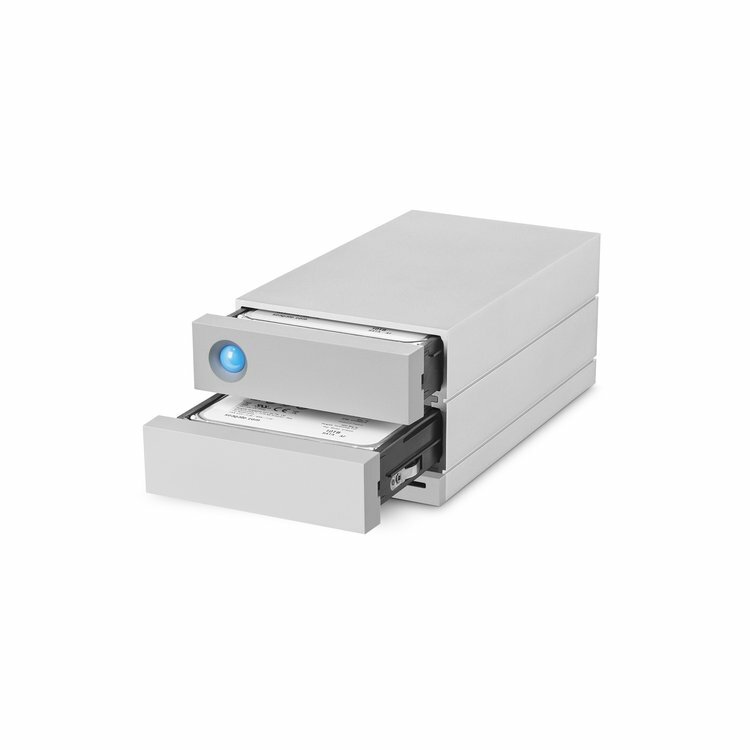 - SD/CompactFlash Card Slots: Directly ingest files from memory cards onto LaCie 2big Dock and quickly import photos into Adobe® Lightroom or Premiere Pro. - USB 3.0 Hub: Charge your phone or connect a shuttle drive or digital camera to offload footage or files. - Dual Thunderbolt 3 Ports: Power your laptop while simultaneously daisy chaining up to 5 additional LaCie 2big drives or other storage solutions. - DisplayPort: Connect to high-resolution 720p to 1080p or 4K displays. - USB 3.1 Port: Universal compatibility with USB-C and USB 3.0 computers via the included adaptor cable.